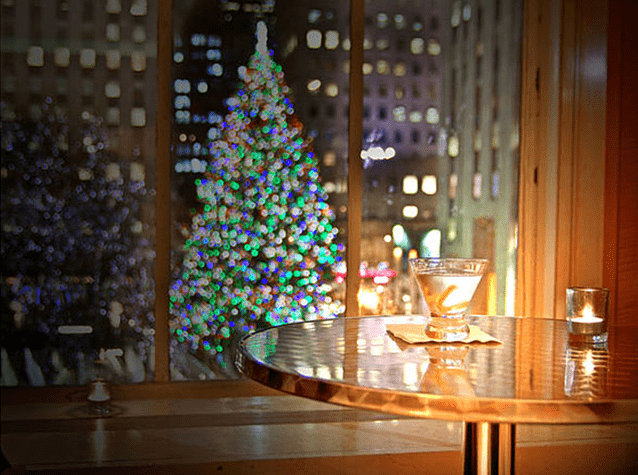 Experience the iconic Rockefeller Center Holiday Tree lighting ceremony in New York City from inside a chic, third-story venue at 45 Rockefeller Center. Kick off the holidays in style with a premium cocktail reception with waiter-passed hors d’oeuvres, a gourmet buffet dinner, and live entertainment and live feed of the outside festivities. Just before the tree is officially lit, return to our private outdoor viewing area for an up close and personal experience. Our event photographer will be on-site for personal photos! 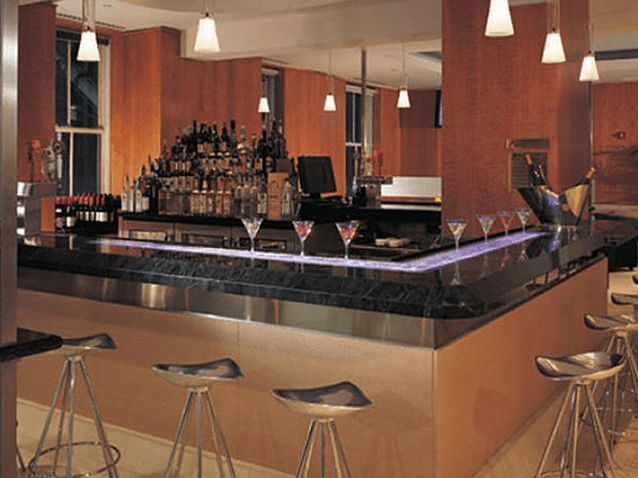 VIP guests will enjoy reserved seats at a VIP table. General Admission guests will not be guaranteed seats at dinner. 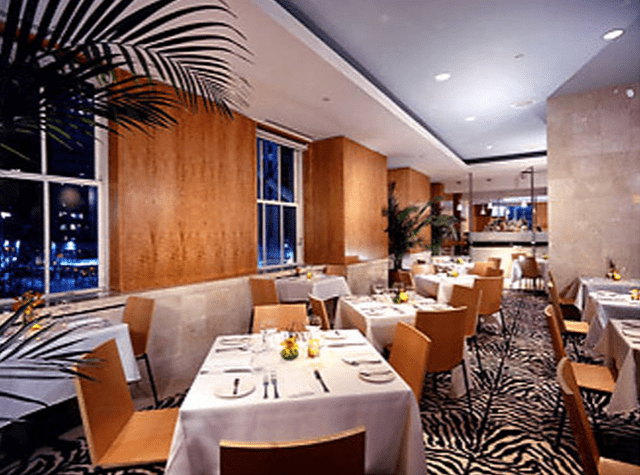 Please note that VIP tables are not located directly against the windows, but windows are visible throughout the venue. New York City’s Rockefeller Center Christmas Tree Lighting has grown significantly in popularity since its inception in 1933. This event had been attended by countless celebrities, movie stars, dignitaries, presidents… and now with a little help from Millionaire’s Concierge, you. 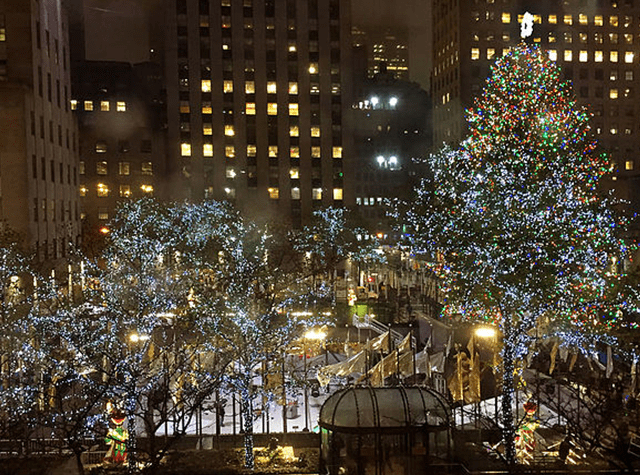 Experience the official start of the Christmas season in grand style as mid-town Manhattan is lit up for yet another year. Not only can we get you there, we can also provide VIP access, luxury transportation, a five-star dining experience and anything your heart may desire. 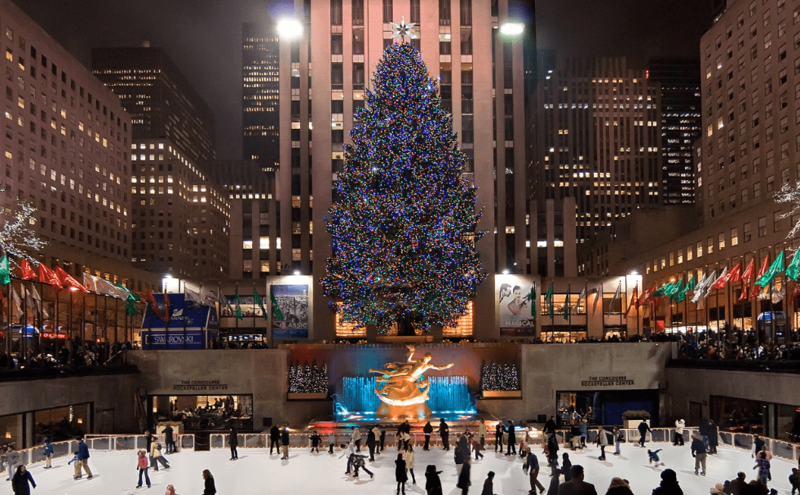 Although the official Christmas tree tradition at Rockefeller Center began in 1933 the unofficial tradition began during the Depression-era construction of Rockefeller Center, when workers decorated a smaller 20 foot tree on Christmas Eve. This tradition has been embraced the world over and now has become a beacon for glamour in the holiday season. What more can we say? Usher in the holiday season in style and luxury. Call us today. The lighting is generally scheduled in late November or early December.